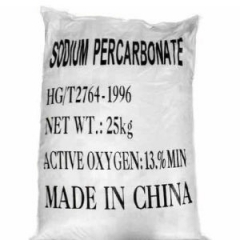 Where to buy Sodium L-pyroglutamate 96% from China top suppliers and manufacturers at best price? 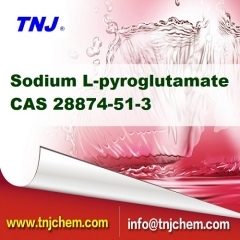 TNJ offers reasonable Sodium L-pyroglutamate 96% suppliers price and high quality CAS 28874-51-3. 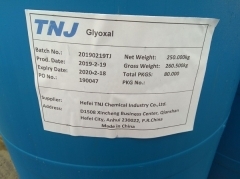 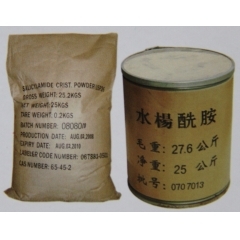 To buy Sodium L-pyroglutamate 96% from TNJ Chemical is your best option. Where to buy 4-Dimethylaminopyridine DMAP 99% from China top suppliers and manufacturers at best price? TNJ offers reasonable 4-Dimethylaminopyridine DMAP 99% suppliers price and high quality CAS 1122-58-3. To buy 4-Dimethylaminopyridine DMAP 99% from TNJ Chemical is your best option.